Here are rhe contents for the Fall/Winter 2017 number of IJoCA. 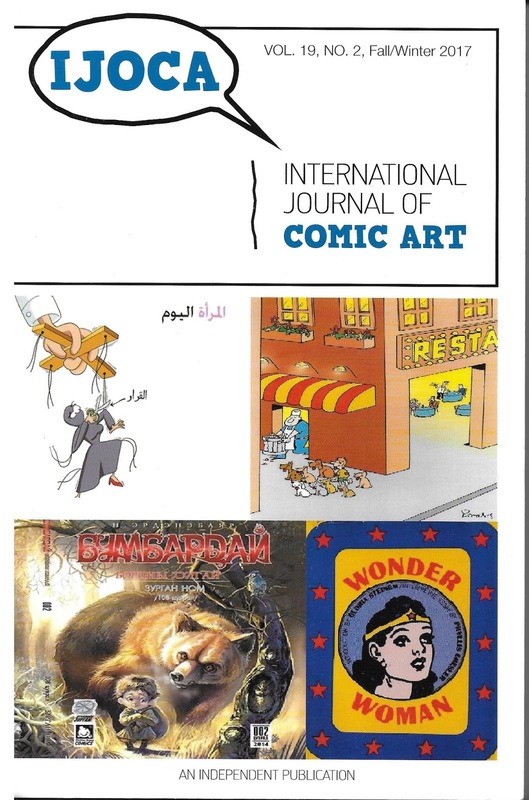 Again, the listing is reproduced from the journal's blog at http://ijoca.blogspot.com/2018/03/international-journal-of-comic-art-vol.html. 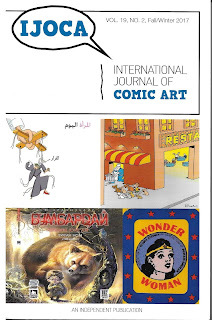 A Tribute to Trizophrenia: Sport in Jef Mallett's Comic Strip "Frazz"
A Turkish Comic Strip: "Abdtilcanbaz"
Pang Bangben: "This Old Man Can Do All Kinds of Art"